FedEx Wins Connecticut Independent Contractor Appeals Court Case - Employee or Independent Contractor? 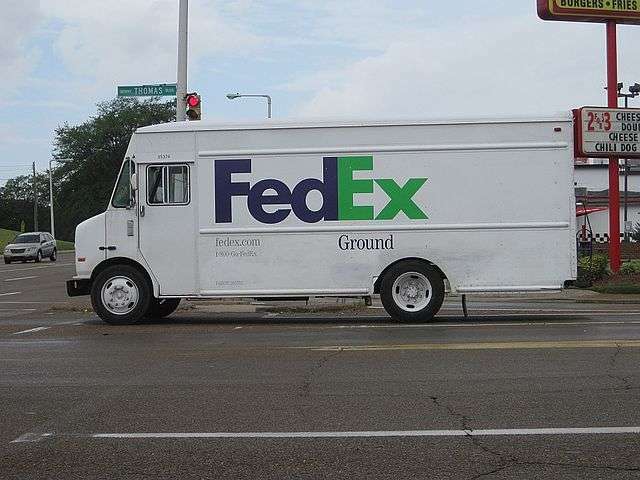 An appeals court has ruled that FedEx Ground Package System drivers working out of a terminal in Hartford, Connecticut, are independent contractors and not employees of the package carrier. But the appeals court referenced an earlier ruling of FedEx drivers working out of Wilmington, Massachusetts, are independent contractors as defined in the National Labor Relations Act. Pingback: The D.C. Circuit Vacates NLRB Ruling on Driver Status in FedEx Case - Employee or Independent Contractor?